If you’ve had bariatric surgery, or planning to, you may have heard of the Bariastic App for your phone. This is a powerhouse app that works as a food journal created for weight loss surgery patients. You can set reminders to drink water or take vitamins. You can adjust the amount of food you ate to a more bariatric friendly serving size. You can also keep notes to track photos and memories of your journey. 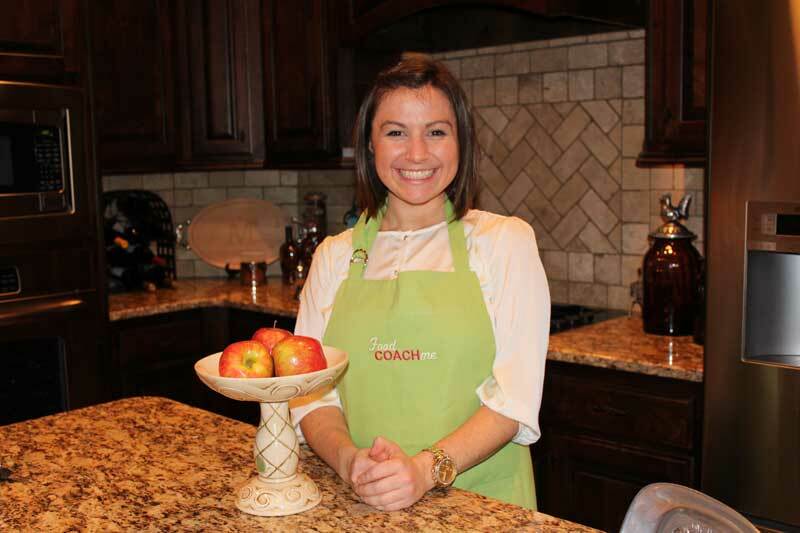 Bonus the recipe library on Baritastic is full of FoodCoach.Me recipes! Many bariatric programs offer a code to connect through the Baritastic app. However, if your program does not have a Baritastic code OR it has been years since surgery and you aren’t as connected with your program as you once were, you can now connect with me (Steph) in place of a bariatric program. Disclaimer: this is a feature reserved for active members to FoodCoach.Me but is not an additional cost. When members join FoodCoach.Me every post, recipe and meal plan is unlocked. One of the pages that is unlocked is the Baritastic Connection page which includes the code to connect. This is handy because all those resources are on this site for members, but now available within your Baritastic app too. When you are connected with FoodCoach.Me this means you also show up as a patient in my dashboard. Members are welcome to email me anytime for ideas, tips, encouragement and more. If a member is keeping their food records in Baritastic, they can shoot me a quick email asking for feedback and I can easily glance through their food records because they are a “patient” in my admin panel. Live support from a bariatric dietitian to review your journal! If you’d like to become a member and then connect with me on Baritastic it’s a quick two step process. First, you’ll purchase the membership here on FoodCoach.Me. Next, you’ll get a receipt email with the link to the Baritastic Page here on FoodCoach.Me. This is the page that will have the connection code to type into your app. 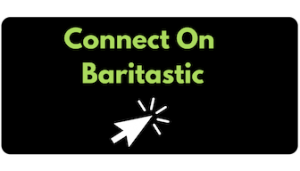 Click here to see a video on how to add recipes to the Baritastic App.